Only the most dedicated and serious bodybuilders have heard of TUDCA. 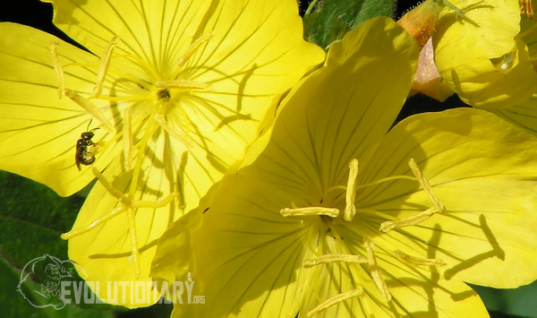 They use it to keep their liver safe and refreshed even while using oral steroids. 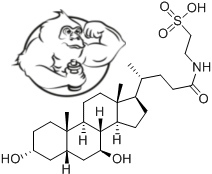 Since guys are finding this compound to be a very beneficial organ cleanser while on cycle and for PCT, TUDCA has become an ingredient in some bodybuilding supplements. If you read this far down, then you're probably one of the serious guys taking steroids and wondering just how this TUDCA work. 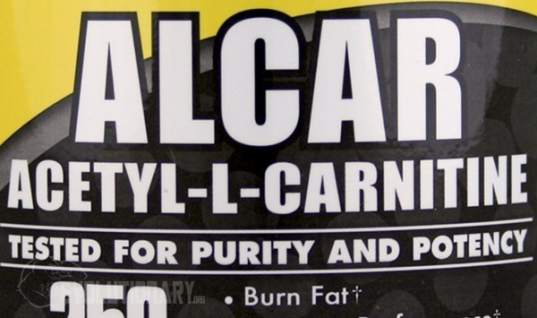 TUDCA stands for tauroursodeoxycholic acid, that's a mouthful to say right. This compound is an ambiphilic bile acid, naturally found in low quantities in our bodies. The use of TUDCA dates back to ancient Asian medicine where it was used for its many health benefits, including healing sick organs. In fact, because of TUDCA’s importance, our ancestors had to figure out how to get it on a large scale, so the sick can be healed fast. They found bile extracted from a bear was the best place to get a large quantity of it. Killing an angry bear was sometimes required to get enough TUDCA to heal a sick family member or clan mate. In modern times, we found better ways of getting enough TUDCA to the marketplace without having to kill bears with our bare hands. 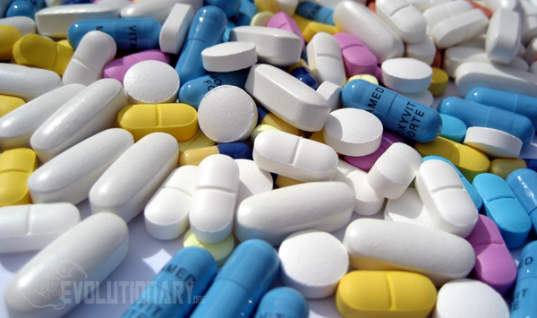 As a result, it is used around the world to treat several ailments like gallstones and liver or biliary cirrhosis. In addition, ongoing research has found that TUDCA has many benefits for the eyes, heart, and organ health. Furthermore, TUDCA has shown to aide in the treatment of Parkinson's disease. TUDCA isn’t just for use during steroid cycles. It should also be used in post cycle therapy (PCT). When you run a steroid cycle, your heart and liver are sure to become strained. Continuing to cleanse your body during post-cycle therapy, when you are off the steroids, can help you release the built up toxins. This should help you feel better and return to your health levels before the cycle started. Those that blast and cruise (BnC) can also take advantage of TUDCA, as it cleanses the liver rather effectively even during BnC runs . In simple terms, it means more blasting and less cruising. Side effects of TUDCA are rarely discussed because TUDCA is found naturally in the body. However, it is not recommended that pregnant females or children use this supplement. The advantage of using TUDCA over other support supplements, such as milk thistle, is that milk thistle will only help your liver, but TUDCA will do so much more to help your overall bile mobilization. For this reason, TUDCA blows away any other cycle support supplement. Studies have shown that TUDCA also helps with blood glucose and insulin which explains why it has become popular among the diabetic groups. In fact, another study showed it aided fat loss and helped neutralize weight in both men and women. So in other words, if you are overweight it will aid in weight loss and if you are underweight it can help you gain some lean mass. If you are lucky enough to purchase a pro hormone that also contains TUDCA like PrimobolDex, it is a way to save money and time. This way, by using PrimobolDex, you aren't buying multiple products and not taking multiple caps per day. PrimobolDex is from GK pro hormones, sold at MyProH.com. Each capsule contains 100mg of TUDCA along with epistane and trenavar, so you can rest assured that your liver will be in good hands during your pro-steroid run. Pro-hormones purchased from other places cannot boast this liver protection; in fact, they can lead to major problems. One individual on a fitness forum posted pictures of himself, after running just a 3 week pro-hormone cycle, with his retina turned yellow and he experienced dark urine. After running blood work, it was found he had suffered severe liver damage from using Prohormones without TUDCA or N2Guard. Therefore, it is crucial to always run TUDCA or N2Guard with any oral steroid or pro-hormone. 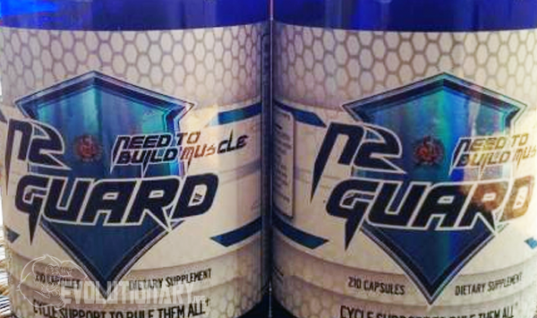 N2Guard has a lot more ingredients to help you combat side effects, and it's a better alternative to running Tudca alone. In fact, there is a version of N2Guard that contains TUDCA in it. 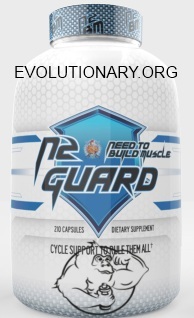 You can get it by ordering N2Guard from N2BM.com and, at checkout, putting in your user notes that you want the “N2 Guard TUDCA version” and then N2BM.com will ship you the TUDCA-containing version of N2Guard. This is a limited supply they keep around for guys in-the-know who ask for it specifically in their user notes. Underground information about “under the table” products like this is why reading every article on Evolutionary.org is so important. Awesome read, thanks for all the info. Always use tudca with my cycles now.